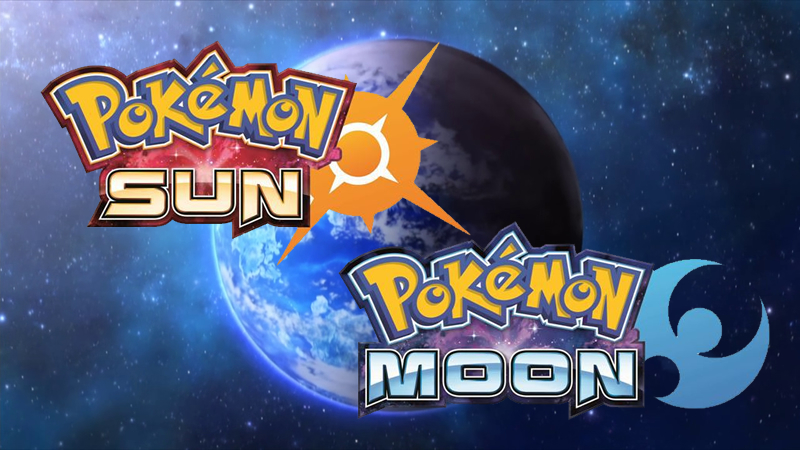 July 1st is just around the corner, the day we were promised new Pokémon Sun & Moon news and it seems the upcoming games have suffered a huge leak as a number of new Pokémon for the game have been revealed early. Each new Pokémon (currently unconfirmed at this time,) were the stars of their own clip, but the clips showing these Pokémon have now found themselves being removed from the internet. That said, just because the clips are gone that doesn’t mean the story ends there because images of the “new Pokémon” have made them here and you will be able to find them below. If however you wish to not see them and just wait until tomorrow for the reveal, please look away now and don’t scroll down.